Effective as of 14 March 2017, Iceland has lifted capital controls imposed as a stabilising measure during the country’s financial crisis in 2008. This represents the completion of Iceland’s return to international financial markets. When the financial and currency crisis hit in 2008, Iceland was faced with an unprecedented balance of payment challenge, following years of significant cross-border bank flows and pre-crisis capital inflow surges. This prompted Iceland, with the approval of the International Monetary Fund, to take protective measures in the form of capital controls to prevent excessive capital flight and stabilise the Icelandic economy. Even though the free flow of capital is one of the fundamental freedoms of the EEA Agreement, the Agreement allows the Member States to take temporary protective measures when facing serious difficulties. The measures and all subsequent amendments to them were notified by Iceland to the EEA Joint Committee in accordance with the Agreement. These measures reduced the impact on foreign holders of króna, protecting both Icelanders and non-residents from further shock. This intervention in effect prevented a widespread economic crash, shielding resident savings and pension funds from severe depreciation. 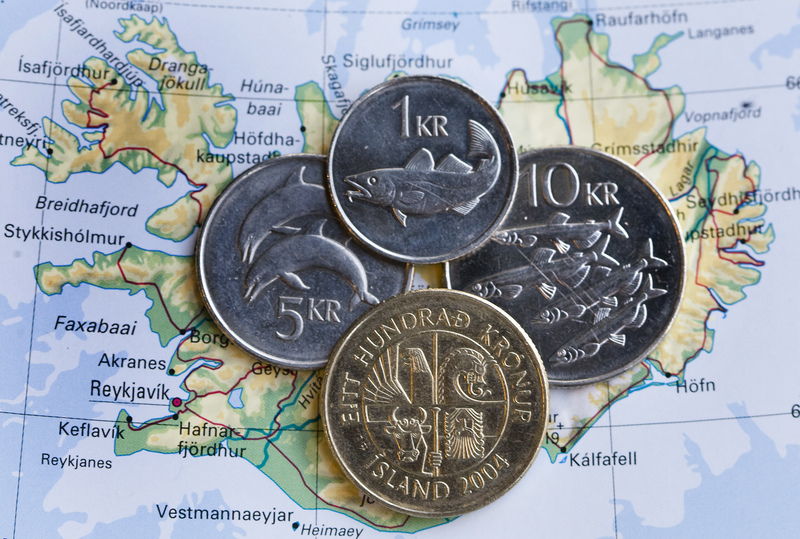 The removal of capital controls represents the completion of Iceland’s return to international financial markets, according to a statement by Iceland’s Ministry of Foreign Affairs of 12 March 2017. The removal of capital controls has been supported by updates to rules on foreign exchange and special reserve requirements for new foreign currency inflows. Iceland sent a notice of the process of lifting capital controls to the EEA Joint Committee, and Icelandic Ambassador to the EU, Ms Bergdís Ellertsdóttir, briefed the EEA Joint Committee at its meeting on 17 March, stating “on 14 March, new Rules on Foreign Exchange took effect granting exemptions in full from nearly all restrictions of the Foreign Exchange Act. The remaining restrictions are minimal and will affect few. Aside from these restrictions the capital account has been fully liberalized for individuals and business”.